It is out everywhere! 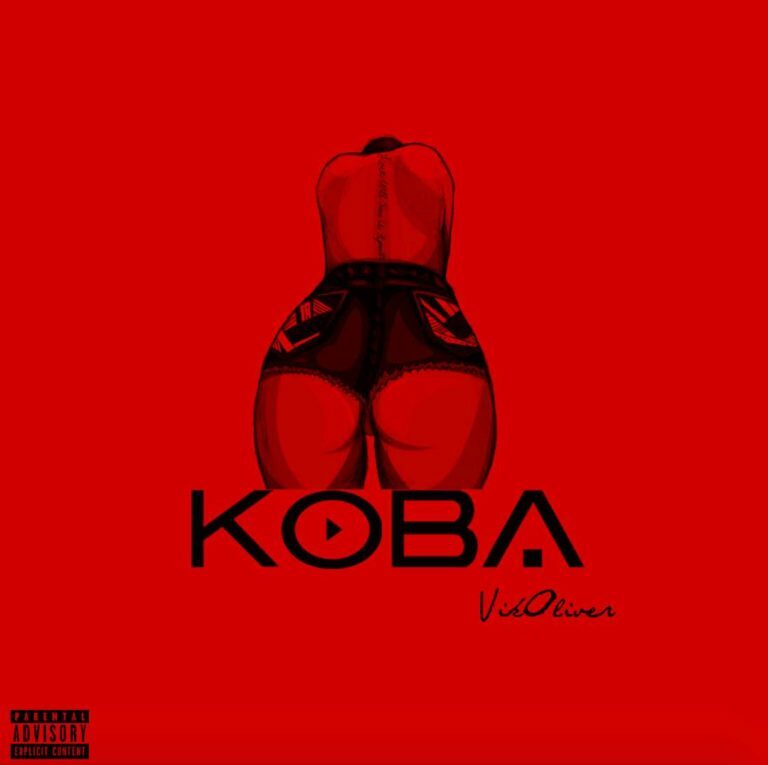 Brand new single and video by VIKOLIVER title “KOBA” (Koba means big back side) the song was produced by JayPizzle production and video directed by Director Q. This is a song that will ginger you to move your body. This is definitely someone to watch out for in the music industry. The song KOBA is produced by JayPizzle Production and video shot by Director Q.